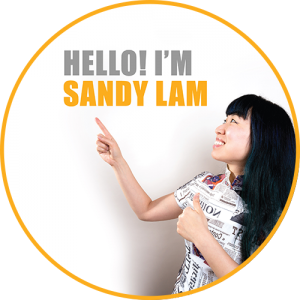 Sandy Lam | A collection of designs – with form, function and interaction. I offer creative solutions and take pride in my work. I am a multidisciplinary designer with a strong interest in colors, unique spaces, and interactions. I play with shades, forms and typography; and apply them to create clean designs with clear communication. I study researches, prototypes and interactions; and employ them to create unique and meaningful experience. Born in Hong Kong, studied and worked in Canada, and now living in Germany – knowing and experiencing the different cultures has cultivated my interest in juxtaposing ideas. My work uses design as a medium to connect people. Everything I create is executed with precision and love.